The Nobel Prize awards are one of, if not the most prestigious awards any person can dream of obtaining. 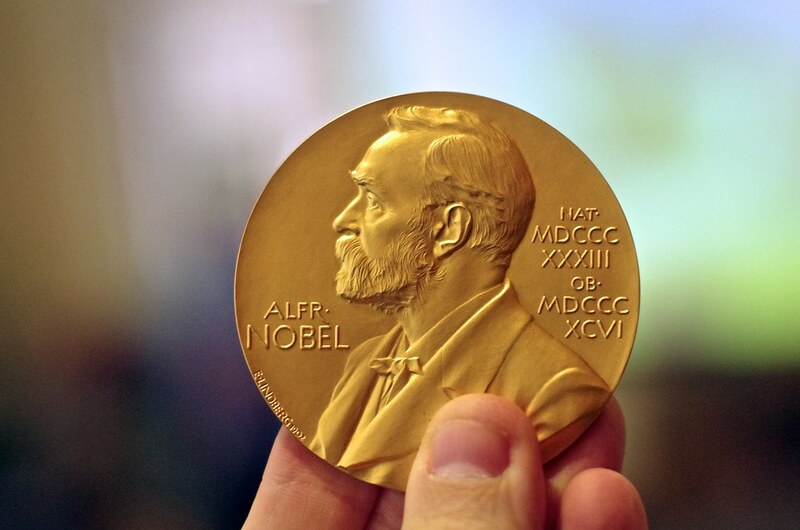 In 1901, following the death of Alfred Nobel in 1895, prizes in Physics, Chemistry, Physiology or Medicine, Literature and Peace were awarded to deserving persons and were rewarded with a portion of Nobel’s fortune. Since 1901, there have been 911 awarded Nobel Laureates with the youngest winner being a youthful age of only 17, who was awarded the Nobel Peace Prize in 2014, and the oldest laureate being 90, who received the Nobel Prize in Economic Science in 2007. This year, the world was shocked and amazed at the announcement of the Nobel Prize winner for Literature, Bob Dylan. Unfortunately, Dylan will not be making the trek to Stockholm for the award ceremony in December due to “pre-existing commitments.” Now, I don’t know about you, but the acceptance of a Nobel Prize comes with great honor and priority over any other ‘pre-existing commitment’ in my world. In October, the Swedish Academy announced Bob Dylan as the 2016 laureate for having “created new poetic expressions within the great American song tradition.” Bob Dylan has been a bit of a strange one since the announcement of the honor. From the start, the modest Bob Dylan, has failed to appreciate and acknowledge this great honor, not to mention the six-figure prize that comes along with it. On November 15, the Swedish Academy received a personal letter from Mr. Dylan explaining why he is unable to travel to Stockholm to accept his prize at the Nobel Prize Ceremony in December. It is unknown what these ‘pre-existing commitments’ of Dylan’s are. The response of the people of the Academy was of no hard feelings. It is not a requirement for Bob Dylan to attend the ceremony to accept his prize. However, it is required of him to deliver a lecture within six months of the ceremony, as standard practice for the winner of the Nobel Prize in Literature. Bob Dylan is not the first Literature Laureate to be timid or unappreciative about receiving this award. In 1964, Jean-Paul Sartre actually refused to accept the award, as did V. S. Naipaul who refused even telephone communication with the announcer. Mr. Dylan almost played a similar act. It was difficult for them to find his phone number and when they finally did, he refused to answer their call several times. 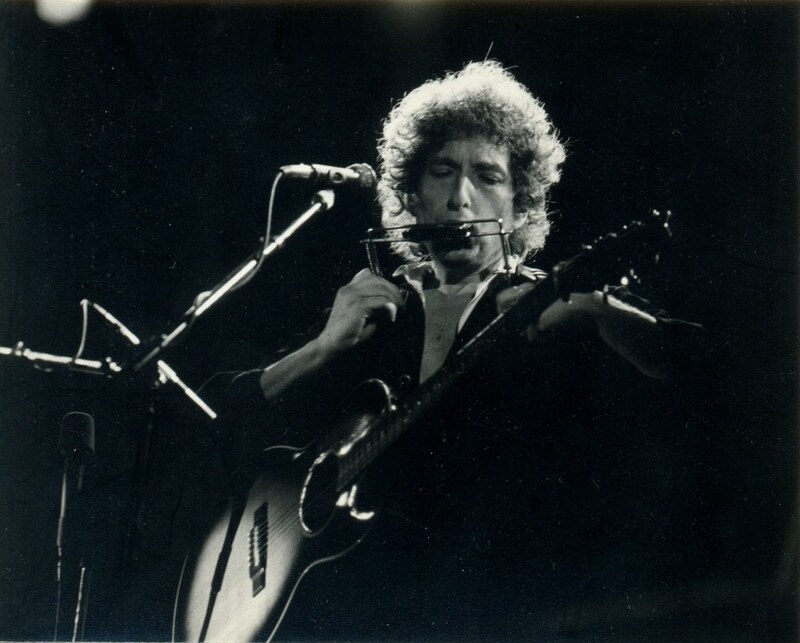 Although the announcement of Bob Dylan’s success excited those that agree his lyrics are indeed literature of first order, it vastly upset the traditionalists who believe that the Nobel Prize should be given only to people who practice literature as literature, ie. in the form of books, poems or plays. Nonetheless, most of us are exited that Bob Dylan is now the (not so) proud owner of a Nobel Prize in Literature, however disappointing it is that he will not be making the effort to accept such a prestigious honor.